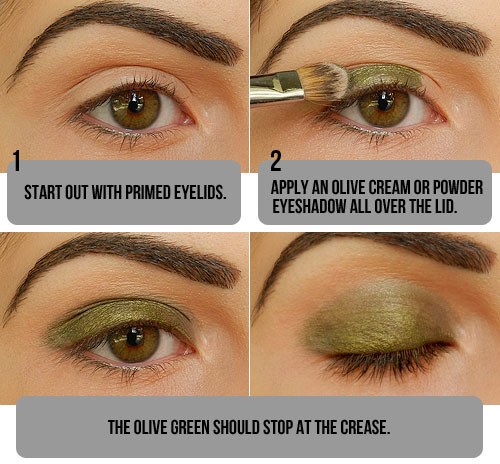 Natural Olive Green Eyeshadow Tutorial. A super-quick tutorial today using a few different products. It’s very simple, but I really like the combination of shades, and I’ve been wearing it often for day or night. 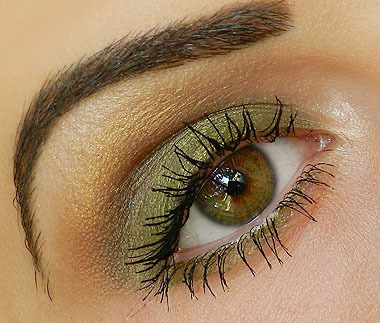 You can add white pencil liner to the waterline to brighten up the eyes, or add black liner for a more intense look. I sometimes like popping a little black liner on my lid and cutting some false lashes in half and add them to the the outer half of my eyes for added drama. I have a few different requests for future tutorials with more color – purple, blue, etc, as well as some day-time looks. I’ll be working on those, and should hopefully have them up soon. My secret weapon for silky, smooth skin – The Salux Cloth! the olive looks great! Cant wait to try it out! 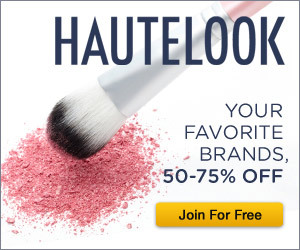 Beautiful make-up! I love your brows! 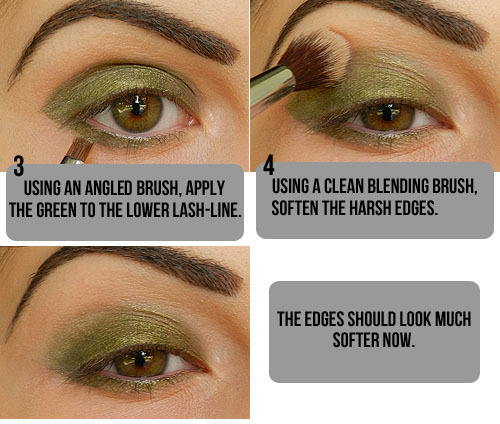 Oh so beautiful this tutorial, im braziliam and i love ur blog, im always here… kisses! 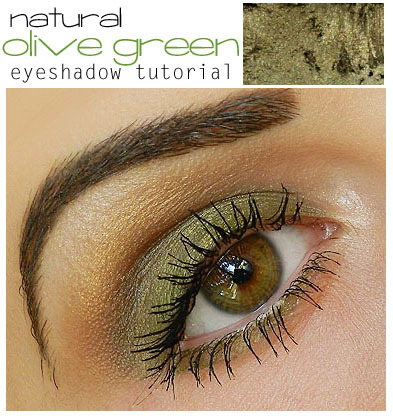 And the Olive Green shadow looks amazing with your eyes! 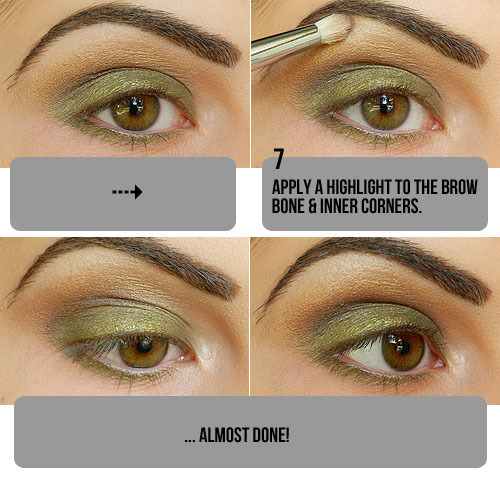 This looks fantastic on your eye colour!! 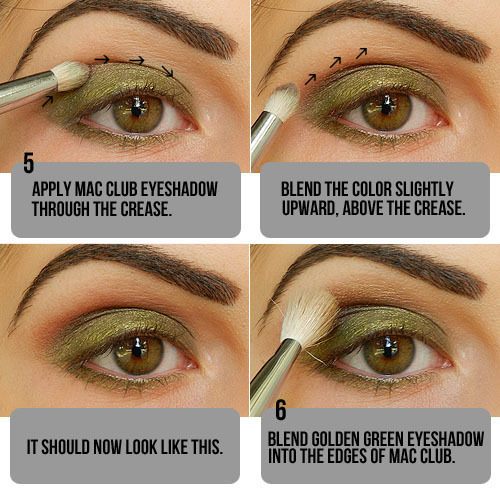 Thanks for the tutorial – I will definitely have to try it out! This looks so lovely with your eye color! It really brings out some interesting tones. As always, wonderfully detailed tutorial! Thanks a bunch! BEST tutorials ever! The pictures are so helpful! Thank you for taking the time to do them!! 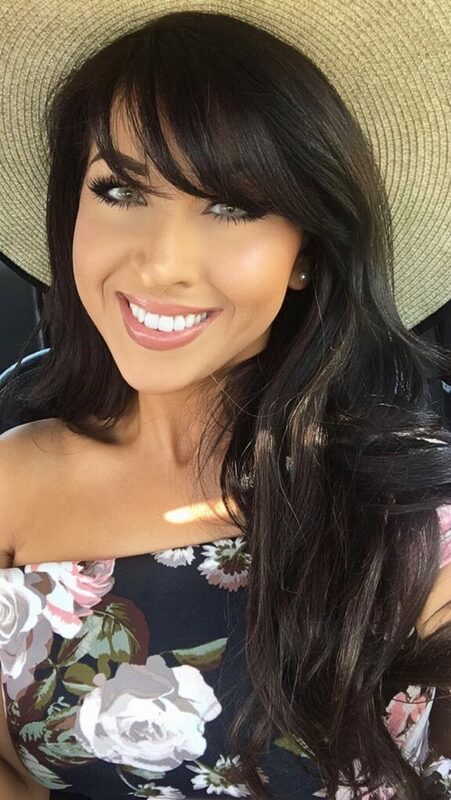 Can someone please tell me dupes for the eyeshadows she used… dying to find a olive green like that!! !